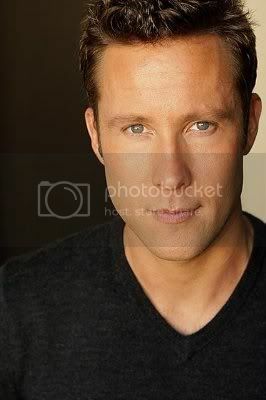 Ooh, Michael has changed his head-shot at IMDB! Isn't he lovely? I need to make a banner of this NOW.